for only two days before being delivered to the family that ordered it. 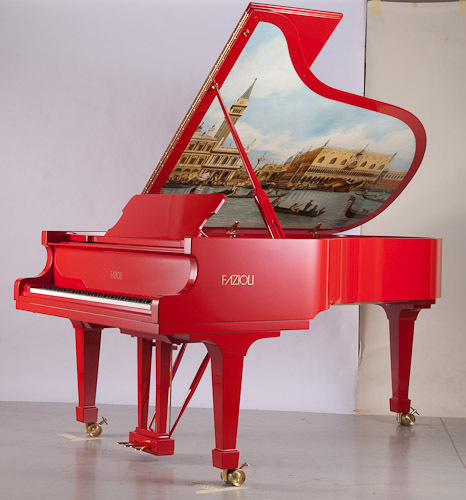 Italy to tour the piano factory and meet the founder himself – Paolo Fazioli. are welcome to take photos.